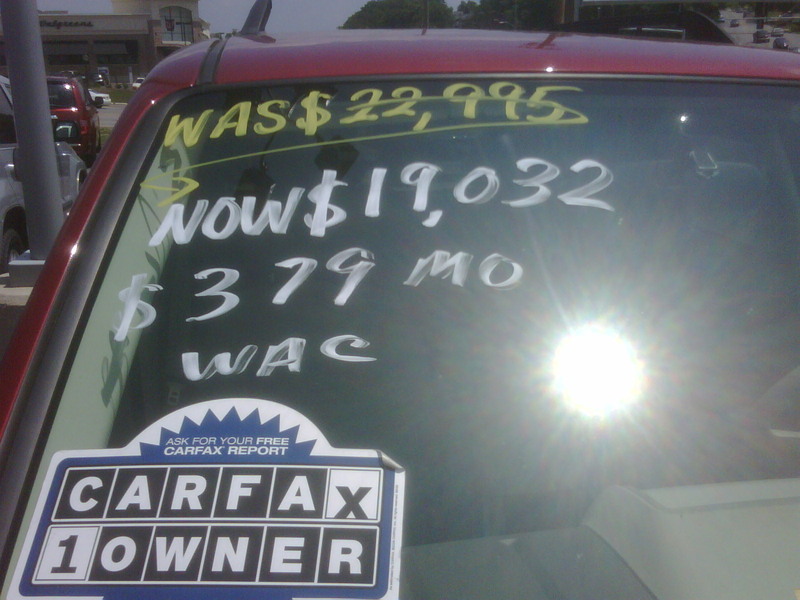 I Sell Cars… Are You Wac? Previous Post@hugh3sNews “Starbucks Made Me Kill. My Wife.” Talk About An x-tra Shot….Next Post@Hugh3sNews *Oil Near Panama City….